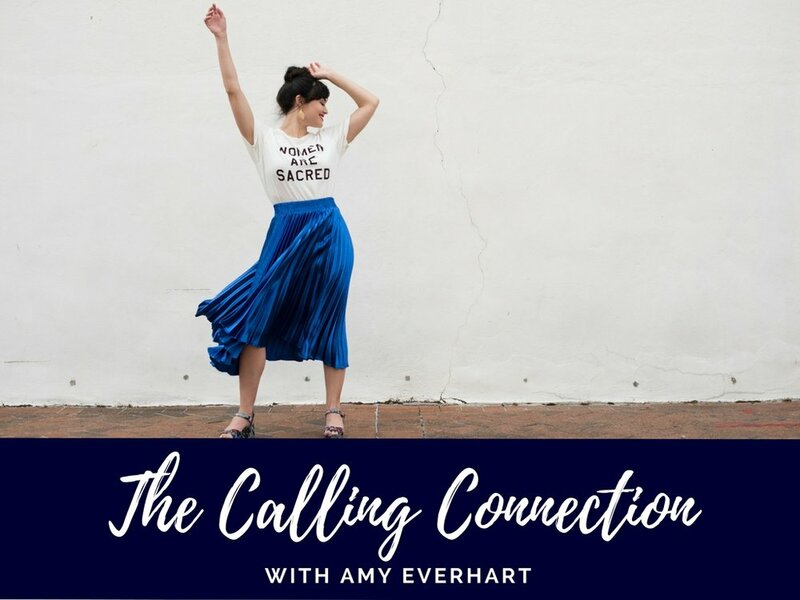 The Calling Connection is a 5-step masterclass for creative, passionate women ready to dive deep, discover their calling, and use it for good. 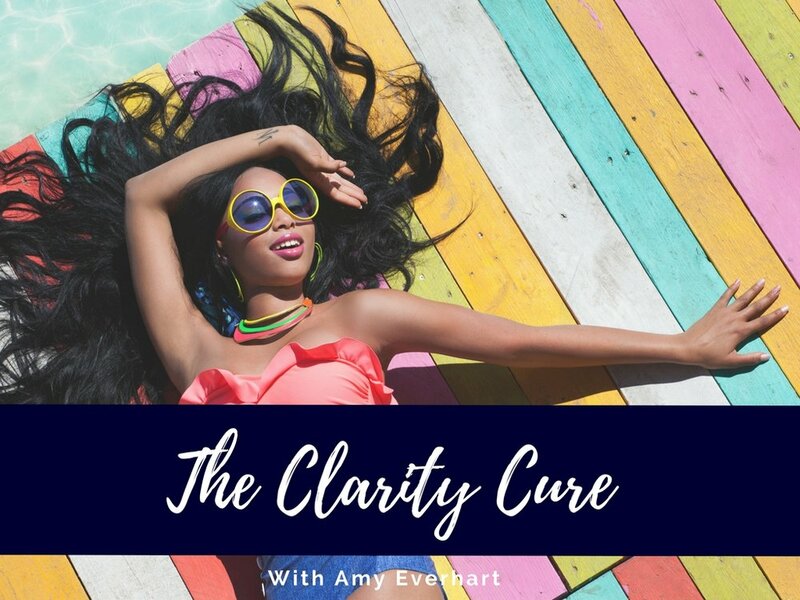 The Clarity Cure is a short masterclass where you'll focus your ideas and learn the 3 key ingredients to building an impactful business or career. Trust Your Truth is a bite-sized, interactive ebook that builds your inner authority muscles so you can own your magic and make the impact you were born for. Enjoy 5 unique rituals for tapping into your intuition and making sovereign choices from there. Soul Scribbles is a daily journaling workbook for creatives and changemakers. It includes 76 pages of journaling prompts, inspiring quotes, action challenges, exciting activities, and plenty of space to draw, write, and make.